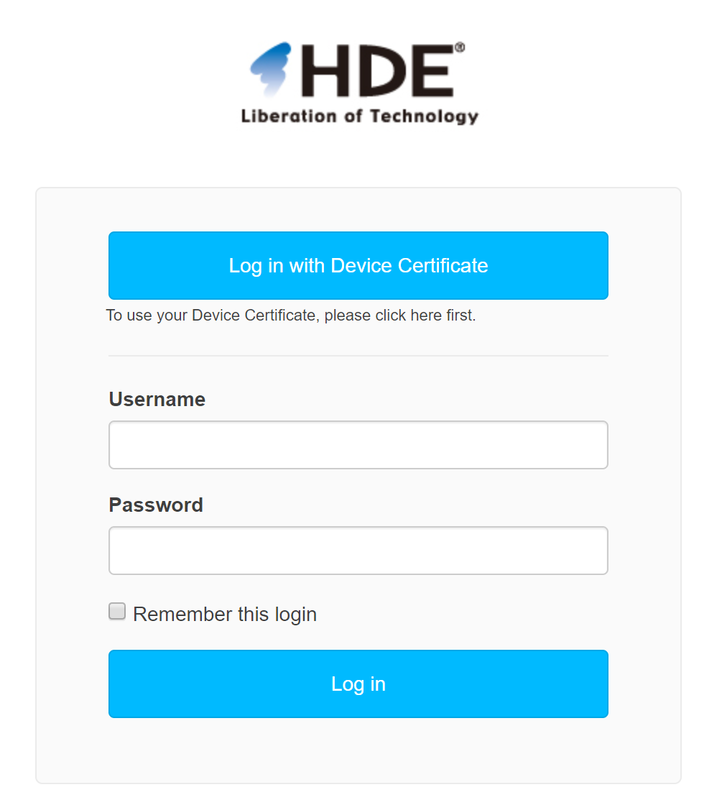 This article consists of the instructions on how to correctly use the functionalities of HENNGE Access Control User Console so that you are able to take advantage of all its features to the fullest extent. After reading this guide, you will be able to start using the features of HENNGE Access Control User Console such as Changing Password, OTP Settings, and HENNGE Secure Browser Settings. 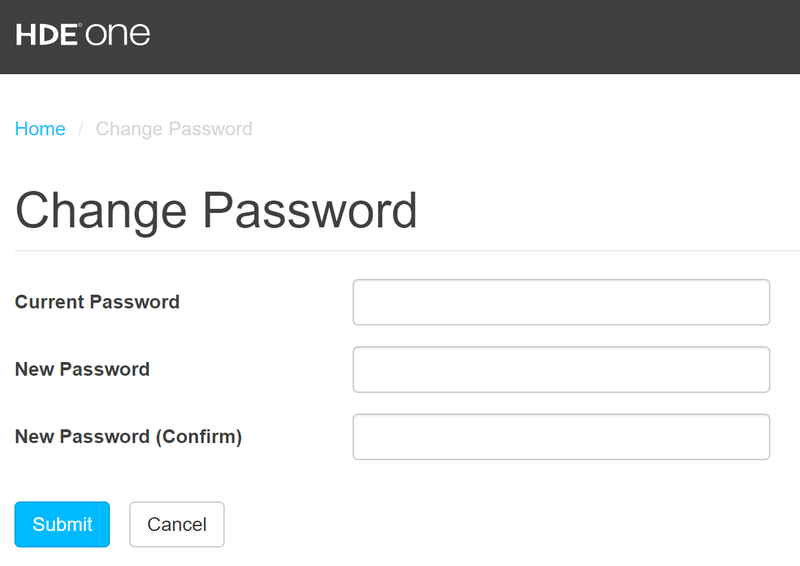 Step 2 - In the Access Control User Console, go to the top right menu to expand the menu and click "Change password". Step 3 - Input the following three fields. Then, click "Submit". A success notification will be shown as below. 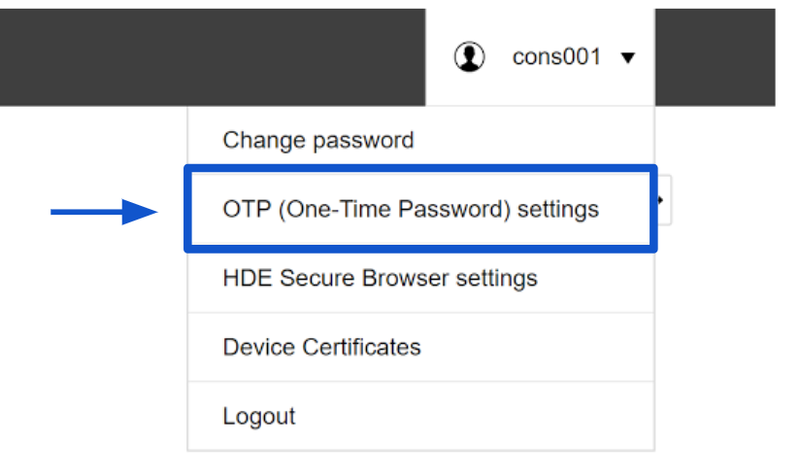 Step 1 - In the Access Control User Console, go to the top right menu and click on the "OTP (One-Time Password) setting". Note that some users may not be able to make settings for OTP due to Access Policy set by Admin. 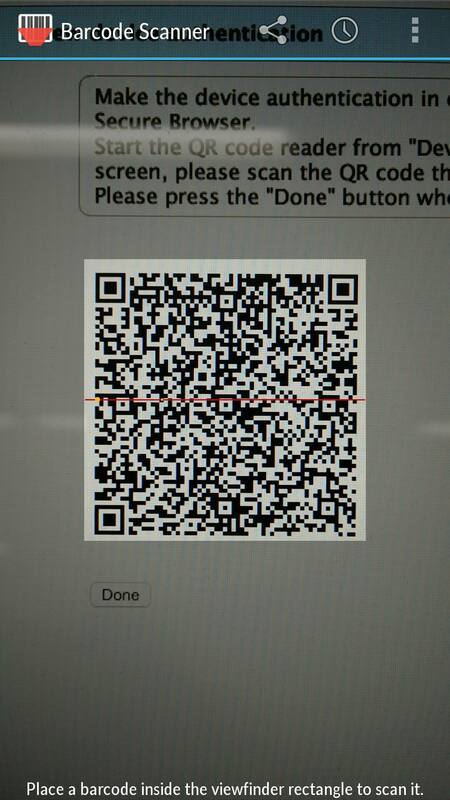 Step 2 - In the "OTP (One-Time Password) setting" interface, you can choose a method of acquiring QR Code as shown below. 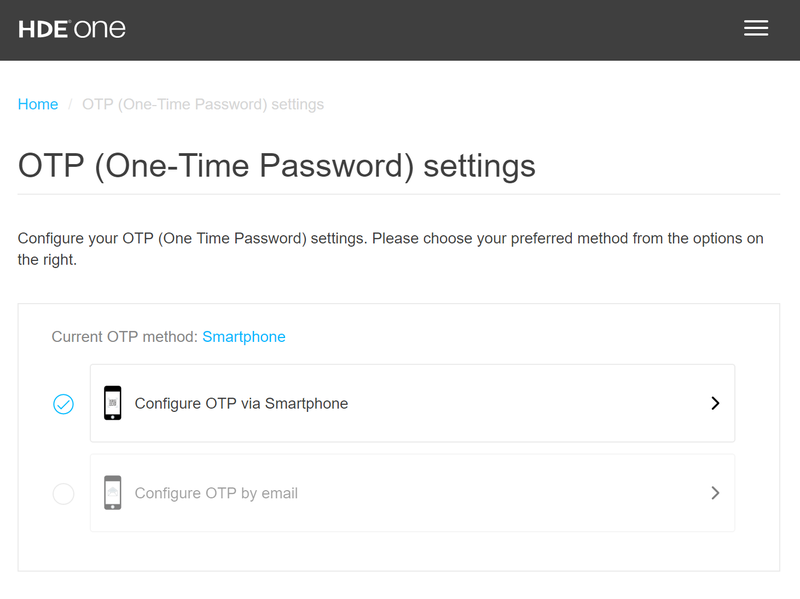 Step 3 - If you select "Configure OTP via Smartphone", the page will be shown as below. You can use your Smartphone to scan the QR code to authenticate your phone. Step 4 - You can use any authenticator app you prefer. 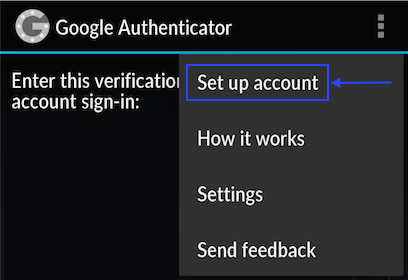 In this guide, we will use "Google Authenticator" app as an example. First, after launching the app, click on the "Set up account" button as shown below. Step 5 - After clicking "Set up account", the Barcode Scanner will be automatically launched => scan the QR code with the app. Step 6 - After successfully scanned the QR code, you will obtain your OTP (One-Time Password). Step 7 - Input the OTP to the TOTP digits in the User Console as shown below. After authenticating successfully, from now on, every time you are required to input OTP, you can now obtain the 6-digit OTP from the app. 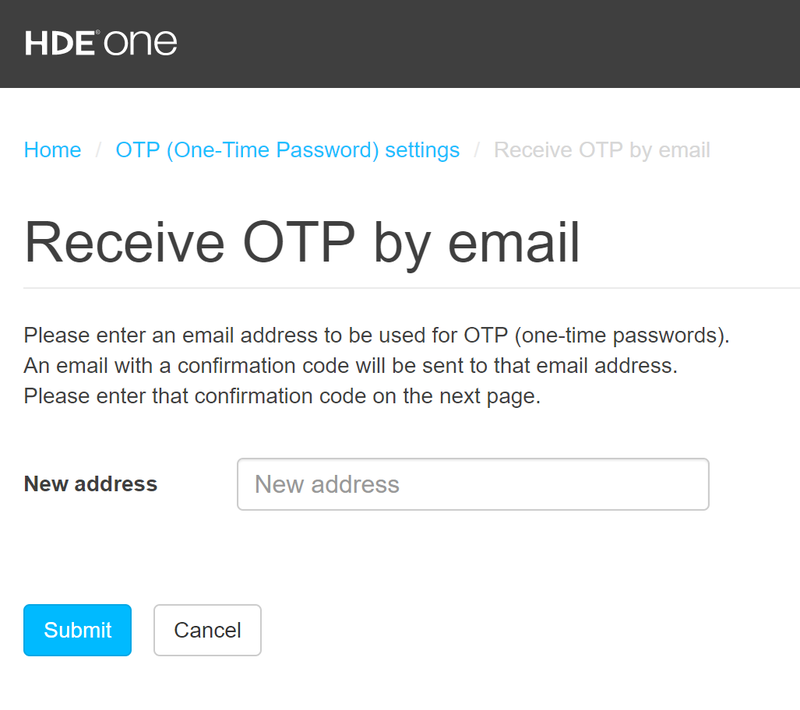 Step 8 - If you wish to receive OTP by email, select the option "Configure OTP by email" and input your email address in the "New address" field, then click "Submit". 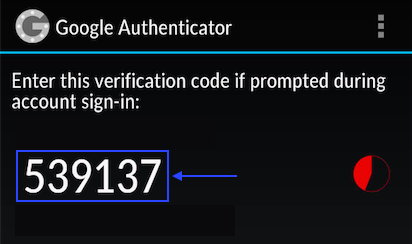 Step 9 - To get the 8-digit confirmation code, please check your email inbox.